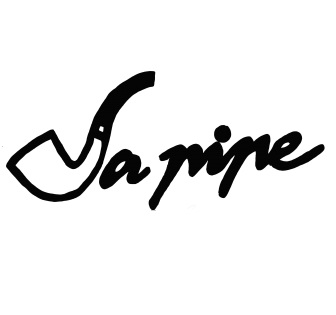 Heerendispuut Illustre, founded in 1972, is the oldest fraternity within La Confrerie. 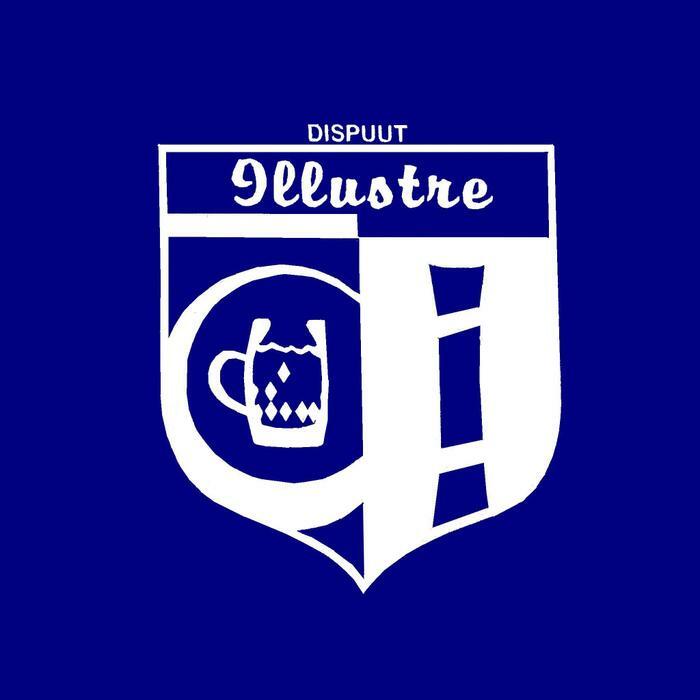 For over 40 years, Heerendispuut Illustre has been the elite, and so we are unrivalled amongst the Dispuuts of La Confrerie. Heerendispuut Illustre, THE dispuut to go for, still has the most recognisable qualities; Determination, Solidarity, Honesty, Initiative and Friends for life. This is a perfect description of a paradise where every woman wants to be with us. Each Illustriaan is compared with this Adonis. Despite being adored by every woman in La Confrerie and beyond, we continue to walk humbly in our shoes. Only the elite will get a chance. En als u niet wilt, dan hoeft het niet. The 11th of the 11th of 1977 something beautiful was created. 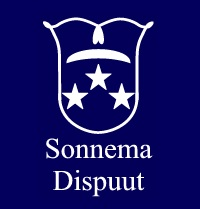 On this very special day, “Heerendispuut Sonnema” started to rule over the entire association. Till this very day there is no discussion about which Fraternity rules them all. Sonnema is known for it’s different unique personalities which all add their value in becoming the most beloved Fraternity of student association La Confrerie. This can be easily related to our favorite drink, where 71 unique ingredients make something godly like Sonnema. A “Sonnemaat” is known for his determination, cleverness, competitiveness and is always eager to be the best in everything he does. Different popular annual events create possibilities for further fraternization between all “Sonnematen”, examples are the Sneekweek, Dies and the notorious Aspergeluner. Not because of mad pride, misplaced arrogance or otherwise, but simply to create a link where Gentlemen of such high calibre could find soul mates to escape from what people call the ‘bourgeois’ and ‘pettiness’ that often is so poignantly present within life at the Hotelschool. Consequently, the fraternity activities have become honourable traditions. The Oliebollenballenborrel, the Ladieslunch and the ‘La Pipe Open’ are only some of these external fraternity activities. Founded only 37 years ago as fraternity and already immortal. PartyColare lives like no other fraternity. Our proverb: “If you are afraid to make mistakes, you are not living”. This has resulted in a (life time) membership database of which other “fraternity’s” are often jealous. 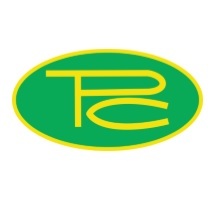 PartyColare will remain leader, because a monopolist won’t stand for any form of competition. In the past 37 years PartyColare has aquired the position as most wanted Gentlemen’s fraternity. We still follow a slow member growth policy, which separates the boys from the men. Crumbs we gladly leave for the others. It can be predominated thus to call the other fraternity’s in the continuation “schoolgoing grouping”. Key positions in domestic- and foreign businesses make PartyColare a perfect starting point from the Hotelschool to the unlimited global. These business characterisations, combined with a bond of friendship for life make an impregnable blockhouse of PartyColare and the example of a real fraternity. which value individuality like to logo on their back. mostly neutral but loved by everyone. Together as a group in which everybody contributes himself as an individual. The fraternity where indulging in good food and drinks, is a shared ideal. Nothing is a steadfast as we are, perishing at times, always connected but certainly independent. while the indispensable table remains in the bar, whatever happens. Ladiesdinner, Somerweekend, Kingsday or in the bar, the young and the old will come together. The moment at which gezelligheid, laughter and the connection are all that matter. Because as a member, a veulen or a borrelaar the euphoria is all except unreal, and the privileged feeling of being a balker will prevail. Over 40 years ago a few female members of the student association La Confrérie joined together over a nice glass of sherry to come up with the best idea of their Hotelschool career; the founding of the legendary sorority Oloroso. Still, there is only a select group of ladies within the association, that can proudly walk around the school wearing blue and green. Ladies of Oloroso will give a 100% for what they want. They are straight forward, honest, passionate and they will support each other no matter what. Oloroso is a lifetime of friendship, creating a lifetime of everlasting memories. Living for the moments that can not easily be put into words. Members of Oloroso believe in the importance of enjoying life to its fullest. Their laughter will not only be shared within this special group of ladies. 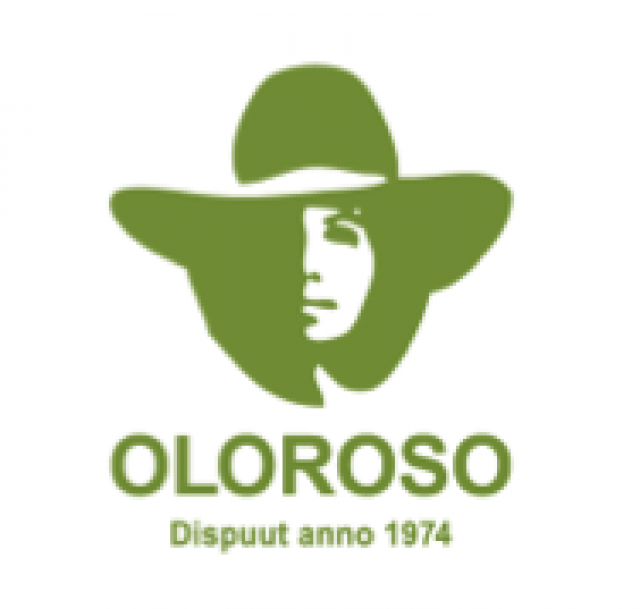 This is why Oloroso is also well known for her activities open to all members of La Confrérie; the amazing hockey tournament and the Stayin’ Alive party in the Club Bar. GENIETEN VAN HET LEVEN- Saluut. The founders of Amaranthus were free-spirited, creative and party loving girls who joined forces and started a sorority. The color pink, became their trade mark and a recognition point for all members of La Confrérie. Since then the girls of Amaranthus have organized many legendary events. Every year old times are revived at the Flower Power party Crazy hairdos are created during the Rare Haren party. 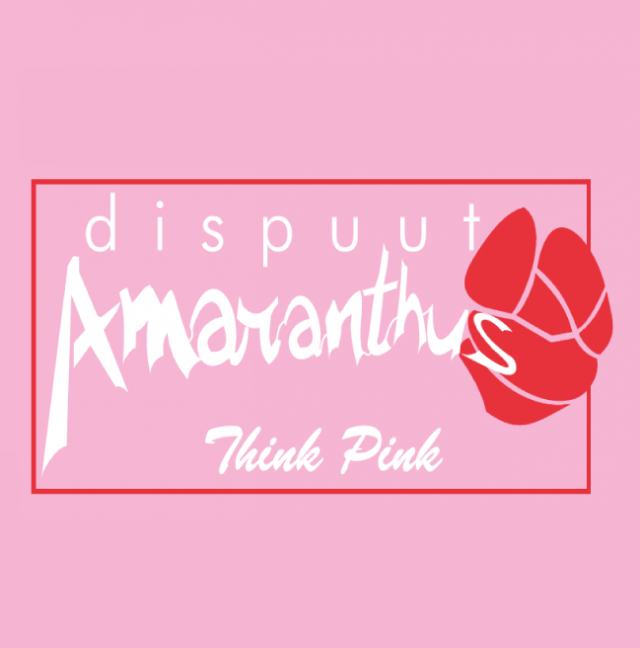 On a more serious note, Amaranthus supports breast cancer by selling Pink Ribbon items at school. Every Thursday the school is flooded with pink. The candidate members show their creativity and willingness to become a member in their candidate outfit. The main idea behind sorority Amaranthus is establishing friendships that will last a lifetime! On the 17 November 1983 our founders, Ellen Struik, Ytje Visser and Mariella Smit, formed the most desired Ladies Sorority of La Confrérie: Prima Vera. Sorority Prima Vera consists of ladies who are not afraid to speak their minds, have a strong will and are prepared to do anything to support each other. 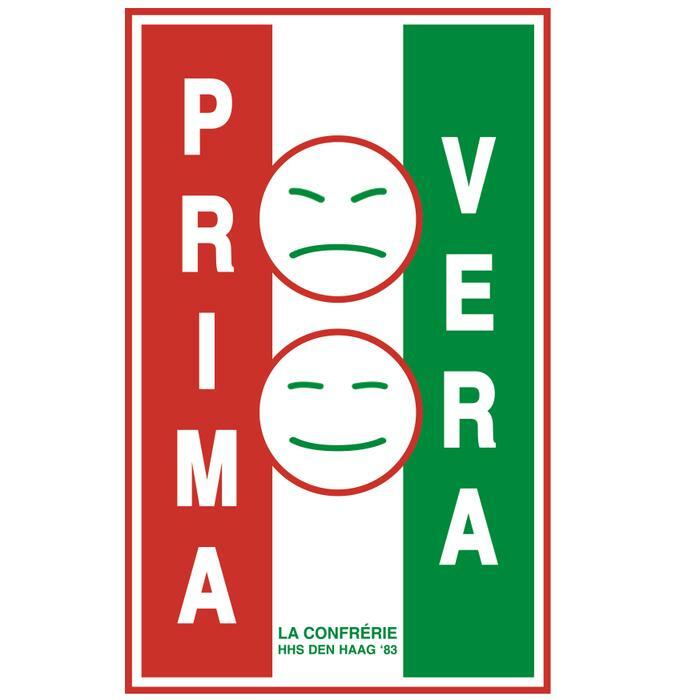 Prima Vera encourages and stimulates the vertical bond between semesters. That is why the school going members are wearing their red item with great pride and elegance on Thursdays. The 131 non-school going members (Oude Lullen) gather from all over the world on numerous occasions throughout the year to continue the strong bond and traditions of our Sorority. In these thirty-four years, Prima Vera has continuously supported several causes through the traditional “Tulpenactie” to kick-off the spring season. The ladies in Red put the emphasis on supporting one another but never forget to help others where possible. We personally take care that the potential ladies, who may be able to join this elite, will receive all possibilities to show that they are worthy. However, don’t have the illusion that you can easily join this elite of success, career, and respect. Prima Vera lives Per Sempre, Volare! Sorority Saerecat is the youngest, and already most desirable sorority within the beloved student association La Confrérie. 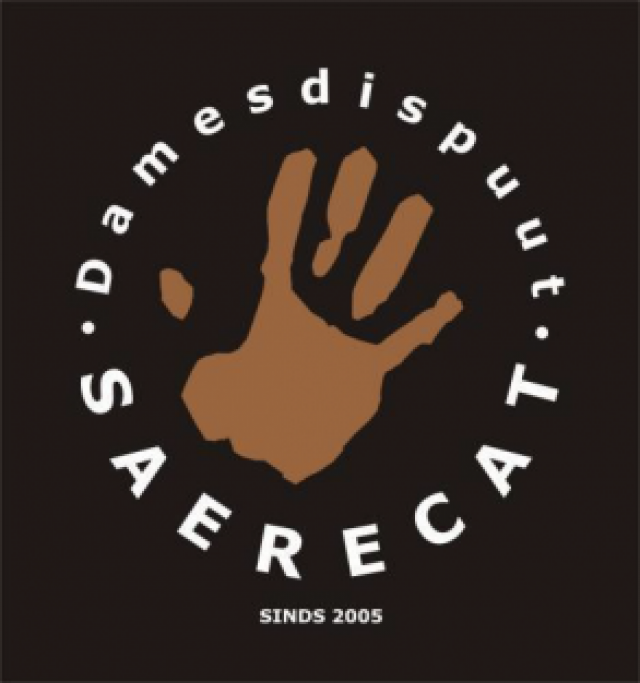 Saerecat was founded in 2005, just when La Confrérie needed it. The existing sororities were all missing a few things; Power, Party-spirit, Good-looking ladies, Heavy drinkers, Creative minds and very active members, all what Saerecat contains. The 23rd of November, the time was right and Saerecat got her green vote in the well respected General Members Meeting that was never busier than this day! From that moment on, Saerecat made sure the association was more alive than ever and through being severely selective only the most exclusive ladies will once have the honour to be a member of Saerecat. 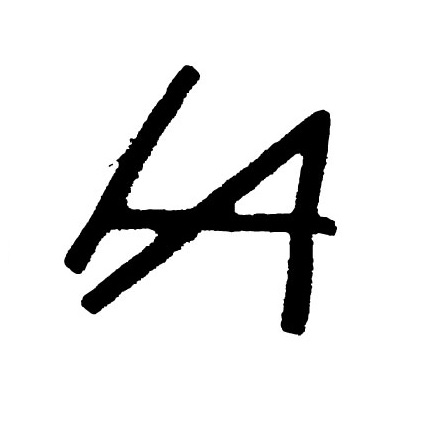 Slowly, but certainly, Saerecat established her image and is growing to be the #1 sorority within La Confrérie. Saerecat will always make sure that parties and events are organised for La Confrérie, like the yearly new years drink in the clubbar for all the members of La Confrérie and a wicked party on an external location. The members will always find each other, searching is not necessary, it is nature, don’t blame us..